If you are looking for the amazing motherboard/ CPU combos then you need to choose Hard Disk Direct as your STOP! We bring you the combos of motherboard, CPU and VGA which are guaranteed to upgrade your system. Even if you are looking for building a new PC then you cannot miss out on this product. 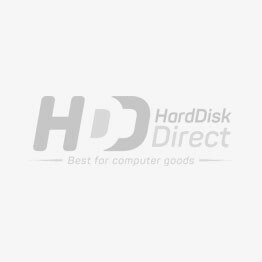 If you are looking for the perfect combination by stopping at one shop then Hard Disk Direct is your ultimate choice for it brings the best deal for your setup. When you make use of a pre-configured combo, your processor and motherboard will run optimally while making your install much easier. Our combos are not shipped without testing, hence, after being tested for 100% compatibility and are also perfect for upgrades as everything is compatible while ready to be installed.